We're sure you'll use tons of energy dancing and rocking out to your favorite artists at Governors Ball this weekend. 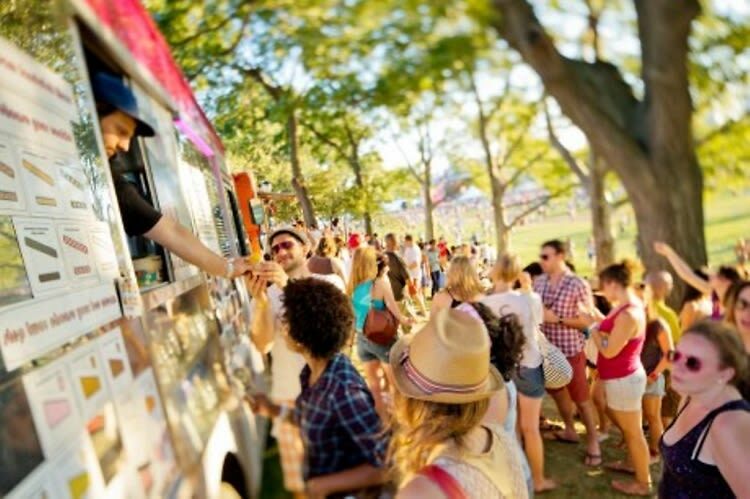 Luckily, you'll be able to stay satisfied and replenished with some of the best food trucks serving up some appetizing snacks all festival long. There will be over a dozen food trucks present, but click through to see ten of our favorites!